Selfies are the big new thing for smartphones in 2015. Here we reveal the top 5 best phones for taking selfies available to buy in 2015. The Honor 4X is all set to include a 13MP primary camera which is quite hefty even for the high-end sets. This camera is backed up by the LED flashlight whereas the autofocus spec also makes an appearance. What seems quite evident is the company throwing in a lot of freebies in addition to the usual camera app on the platter. 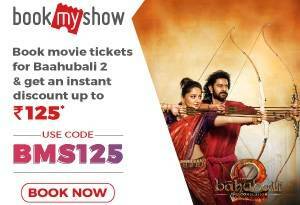 One might also make use of the 5MP front snapper which would be quite a sufficient allotment if the user is willing to take out selfies and attend to those important video calls. 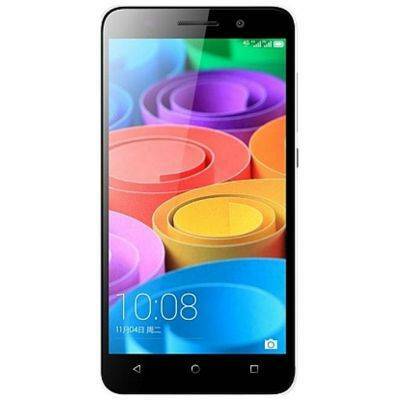 · Huawei Honor 4X comes with Android v4.4 KitKat OS. 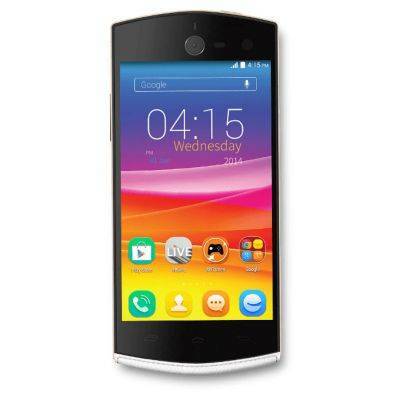 · It has 1.2 GHz Quad Core Processor and 2 GB RAM. 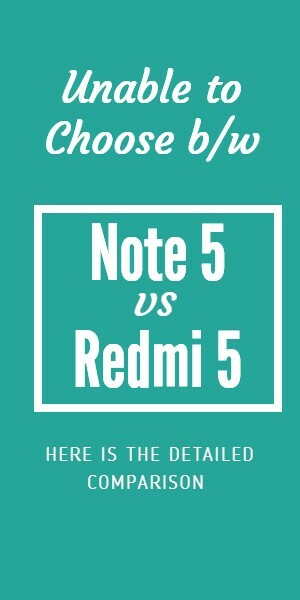 · The screen is of 5.5 Inches with HD Display. The Aqua HD 5.0 sports a 5 Inch IPS screen with HD (1280×720 pixels) resolution, translating into a pixel density count of 294ppi. The Aqua HD 5.0 measures 9.9mm in terms of thickness. In terms of OS, this Smartphone runs Android KitKat v4.4.2, straight out of the box. Supplying power to the Aqua HD 5.0 is a standard 2300mAh battery unit, claiming up to 8 hours of talk-time and 300 hours of standby support. In terms of connectivity, the Aqua HD 5.0 features Dual-SIM and 3G compatibility. Other notable specs include Bluetooth v4.0 and Wi-Fi support in addition to a 3.5mm audio jack and the FM Radio. The Aqua HD 5.0 features a 13MP primary shooter with LED flashlight support. Apart from this rear module, Intex also packs in a 5MP front shooter, as the secondary camera unit. 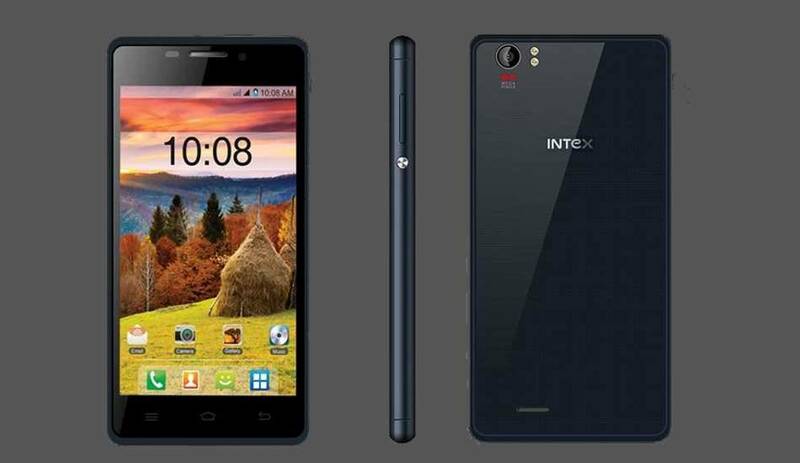 · Intex Aqua HD 5.0 comes with Android v4.4.2 KitKat OS. · It has 1.3 GHz Quad Core Processor and 1 GB RAM. · The screen is of 5 Inches with HD Display. · 3G Connectivity is available in the Phone. · It is powered by Li-ion 2300 mAh standard battery with Up to 8 hours Talktime. The YUREKA PLUS packs in a 5.5 inch screen with 1920×1080 pixels as the display resolution. The Full HD IPS panel is further protected by the Corning Gorilla Glass 3 and also supports multi-touch. In terms of OS, the YUREKA PLUS runs the Cyanogen OS v12 with Android Lollipop v5.0 OS at the backdrop. Supplying power to the same is a 2500mAh battery module. The YUREKA PLUS is Dual-SIM compatible and features 3G/ 4G LTE connectivity. Other notable specs include USB OTG support, Bluetooth v4.0 and GPS for navigation. A 3.5mm audio jack is also included besides the FM radio. In terms of physicality, the YUREKA PLUS offers a polished layout followed by the subtle curvature. A 13MP primary shooter is included, featuring 5P Largan Blue Lens, Full HD Video recording prowess, f/2.2 aperture, Sony IMX214 sensor and LED Flashlight support. A 5MP front facing camera unit is also supplied. 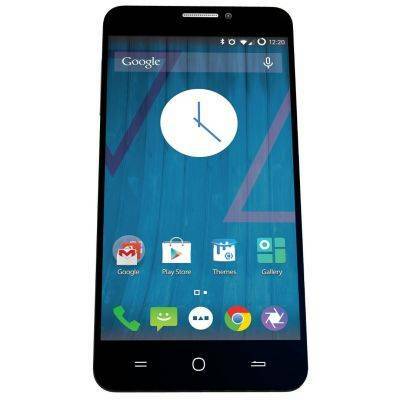 · Yu YUREKA PLUS comes with Android v5.0 Lollipop OS. · It is powered by Li-ion 2500 mAh standard battery with Up to 8 hours Talktime. A 13MP primary shooter sits pretty at the rear, supported by Autofocus and the Dual-Tone LED flashlight. The K3 Note also features a 5MP front shooter, taking care of the selfies. The Canvas Selfie A255 features a 4.7 inch screen with HD (1280×720 pixels) resolution, translating into a pixel density count of 312ppi.Multi-touch is supported by the IPS panel in addition to the Corning Gorilla Glass 3 Protection, lending scratch resistance. In terms of OS, the Canvas Selfie A255 runs Android KitKat v4.4. Supplying power to this handset is a 2300mAh battery module. Other notable features include 3G and Dual-SIM connectivity in addition to the Wi-Fi support. The Canvas Selfie A255 also features Bluetooth and GPS besides the 3.5mm audio jack and the FM Radio. In terms of physicality, the handset packs in the leather like rear panel. The Canvas Selfie A255 sports a 13MP primary camera module with LARGAN lens, Sony sensor and dual LED flashlight as the included specs. Micromax also packs in a 13MP front shooter as the secondary camera module, equipped with Soft LED flashlight, LARGAN lens and the Sony sensor. 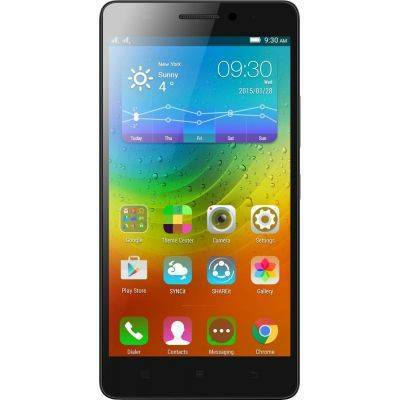 · Micromax Canvas Selfie A255 comes with Android v4.4.2 KitKat OS. · The screen is of 4.7 Inches with HD Display.